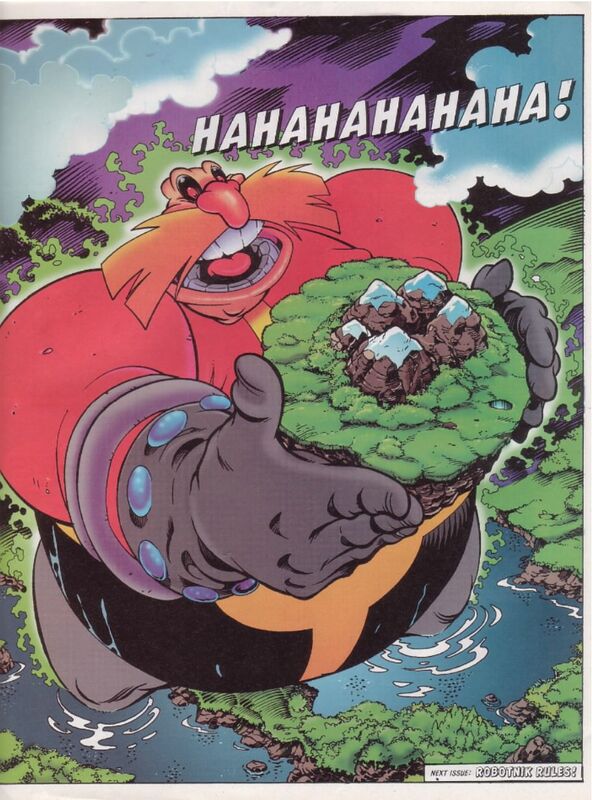 Goodness, Sonic the Comic art is just wild, huh? I'm pretty sure that page is from a recent issue of Lost Light. Happy to introduce another rookie class of Allspark staffers! The following users have joined up as Apprentice Staff and will be helping us run this place! And to add to that as of now Broadside is coming back for a second stint on the staff and as of May 1st Fnu Aw will be rejoining! Congrats to another great class of new staffers! That's a good lineup. Best of luck guys! Well, the one you can post in public, at least. CONGRATS! This is going to be the most fun I've ever had!